**One of O, The Oprah Magazine’s Ten Best Books of the Year! The New York Times bestselling collection of essays from beloved poet, Mary Oliver**. *Upstream *follows Oliver as she contemplates the pleasure of artistic labor, her boundless curiosity for the flora and fauna that surround her, and the responsibility she has inherited from Shelley, Wordsworth, Emerson, Poe, and Frost, the great thinkers and writers of the past, to live thoughtfully, intelligently, and to observe with passion. 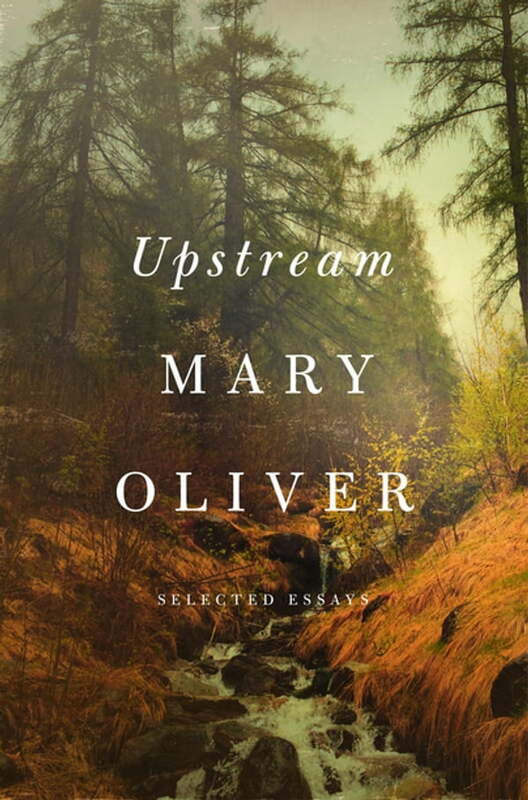 Throughout this collection, Oliver positions not just herself upstream but us as well as she encourages us all to keep moving, to lose ourselves in the awe of the unknown, and to give power and time to the creative and whimsical urges that live within us.